When it’s too hot for shoes, then it’s time to reach for the sandals or flip flops. 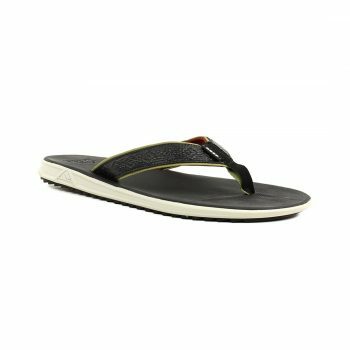 We have a high-quality range of styles to choose from by some of the best brands, such as the Fanning sandal by Reef. The DC Bolsa SP slider are a comfy sandal from DC Shoes, putting their footwear production technology into creating a sleek looking but extremely well fitted and great feeling slider. DC Shoes branded synthetic leather with printed upper. Foam padding package and made with EVA for comfort and durability. 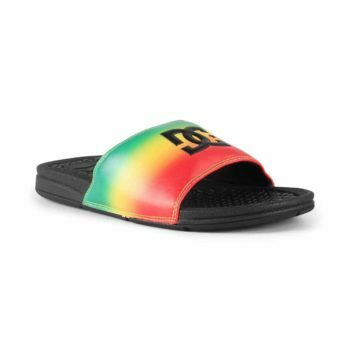 The Reef Rover XT3 is an athletically inspired sandal, designed to provide maximum comfort thanks to contoured foam footbed featuring Reef's patented "Swellular technology". The outsole features a unique tread pattern that has been conceived to provided above standard grip on any terrain, increasing traction and helping to reduce the likely hood of slipping even in wet conditions.